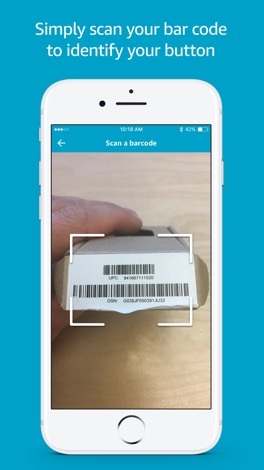 Support for more languages and minor bug fixes. 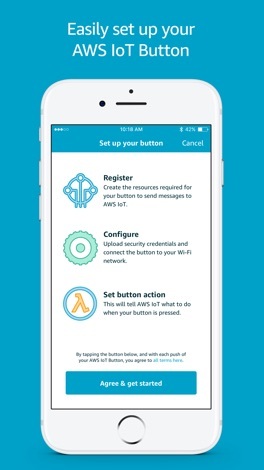 The AWS IoT Button is an easy way to get started with the Internet of Things. 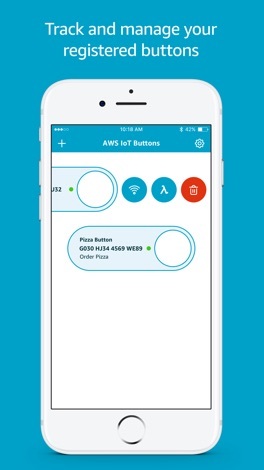 Based on the Amazon Dash button hardware, the AWS IoT Button is a developer kit that can be programmed to control Internet-connected devices and services. 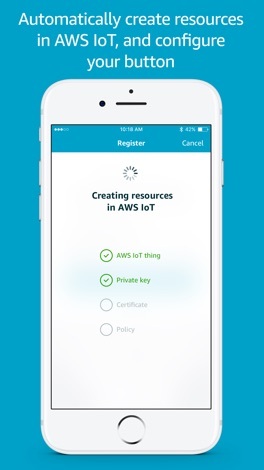 This programmable Wi-Fi button is designed to help developers get started with AWS IoT, AWS Lambda and other Amazon Web Services. 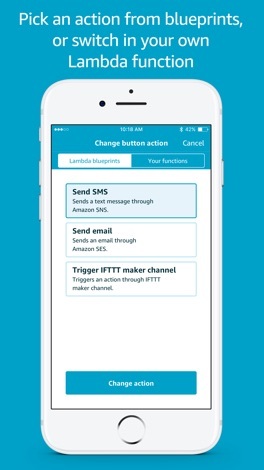 This app walks you through a few easy steps to get your AWS IoT Button up and running: (1) Register - create the resources required for your Button to send messages to AWS IoT, (2) Configure - upload security credentials to your Button and connect it to your Wi-Fi network, and (3) Set Button action - use Lambda functions to trigger events in the Cloud. Koi Bois almost a decade, the residents and guests of Broadbeach, Gold Coast have been harboring a well-kept secret: a trio of all-singing, all-dancing, all-harmonising entertainers, who take the floor of a restaurant every Sunday to sing genre-spanning covers ranging from Motown classics through to current pop hits. A convenient tool to know the newest currency in Singapore. EASY, Entertaining and simple. FarmAnimals - Roulette- give kids the opportunity to learn sounds and names of farm animals by spinning a roulette. Spin the roulette and let them LEARN and have FUN.